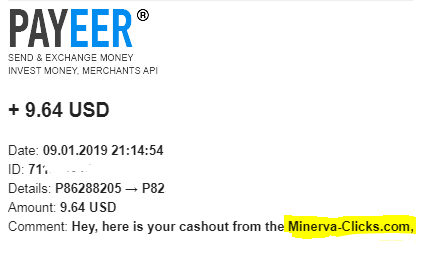 Forum minerva-clicks → Payment proofs → How to post a payment proof → Which posted proofs of payments will we confirm? Which posted proofs of payments will we confirm? In many cases, I see that the proof of payments are not posted correctly. 1- A screenshot of the amount paid from within the account and payment history is not accepted. 2- Payment proof must contain image or link to image with format JPG,GIF,PNG Not link to download image. 1). Go to the received payment details . On allpayment processors (PM - Payeer - Skrill ect.) you find the transaction and click the link for the details. 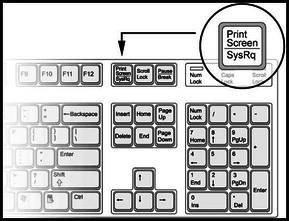 Now press the ''Print Screen'' or ''Prt Sc'' key on your keyboard you can see it next to F12 key generally. 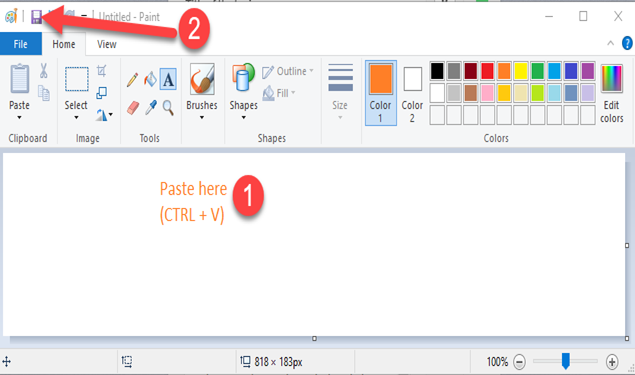 2).After that, open Paint from Start menu = Programs = Accessories = Paint . and paste (CTRL + V) the picture you've just made by clicking 'Print Screen'. Please be careful. Any incorrect post proofs is not accepted. just to clarify, this is also valid, right?